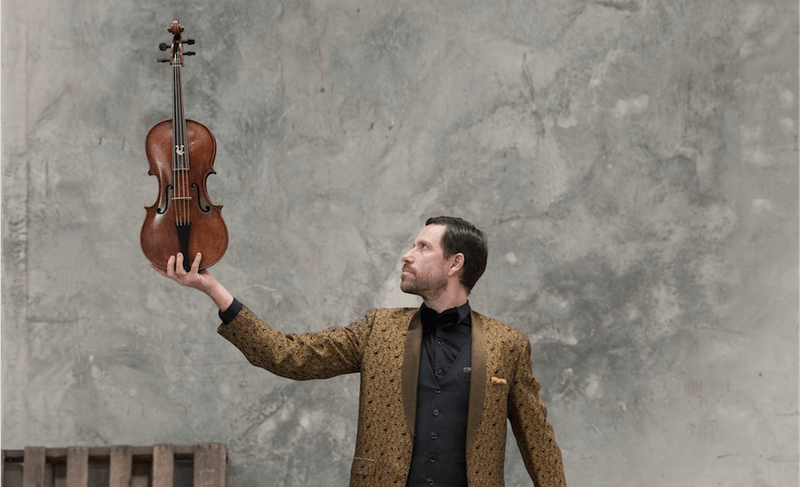 Australian Haydn Ensemble (AHE) opens its 2019 season with a string quartet program that celebrates Haydn’s love of the natural world. In our first program, Artistic Director and violinist Skye McIntosh and the AHE quartet explore Haydn and nature. Two of Haydn’s beloved string quartets, Sunrise and The Lark bookend the program. In The Lark, Haydn masterfully weaves the first violin part in joyous birdsong-like melodies that fly above the other instruments. The work finishes with a fiendishly difficult moto perpetuo. At the heart of the program are selections from two of Haydn’s famous oratorios, The Seasons and The Creation. The Ensemble presents movements from these in historical string quartet arrangements. One of Haydn’s indisputable works of genius, the String Quartet Op. 76 No. 4 (Sunrise) closes the program. Although it was not nicknamed by Haydn himself, the opening bars of the quartet clearly evoke the image of daybreak.